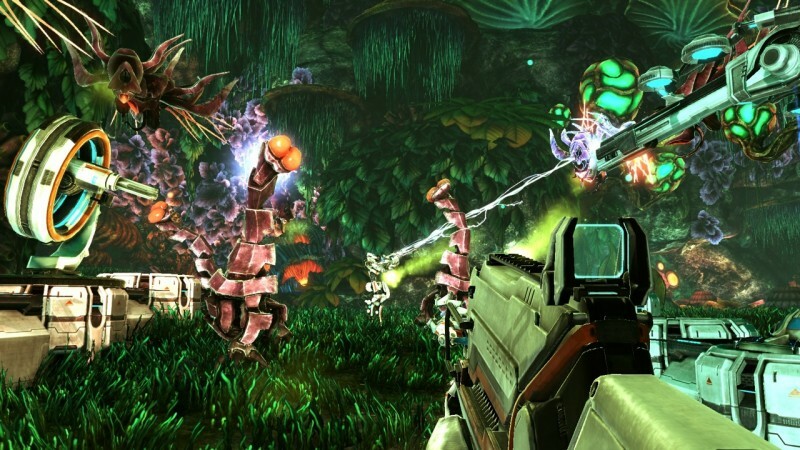 Sanctum 2 blends FPS mechanics and tower defense so well that it brings out the best of both worlds. On one hand, you're outwitting enemies by creating mazes with a variety of towers that damage them. On the other hand, the variety of enemy types brings chaos, forcing you react on the fly. Planning gets you ahead, but making choices in the heat of the moment is just as important. This dichotomy makes Sanctum 2 some of the most fun I've had with a tower defense game in a long time. Sanctum 2 forces tactical thought at every turn. It starts with tower placement, which helps prevent the enemy from breaking through to the core you're defending. With each level and wave, you have a certain amount of towers to place. These tower mazes prolong enemies' trek to your core, while special towers damage the monsters; slow-firing lightning towers, quick Gatling turrets, and mine-producing towers are all part of your arsenal. Each of these is effective against a different type of enemy, so you must choose your loadout wisely. While you can see the different enemies appearing in each wave, the short time between waves forces you to rapidly execute a plan of action, intensifying the challenge. 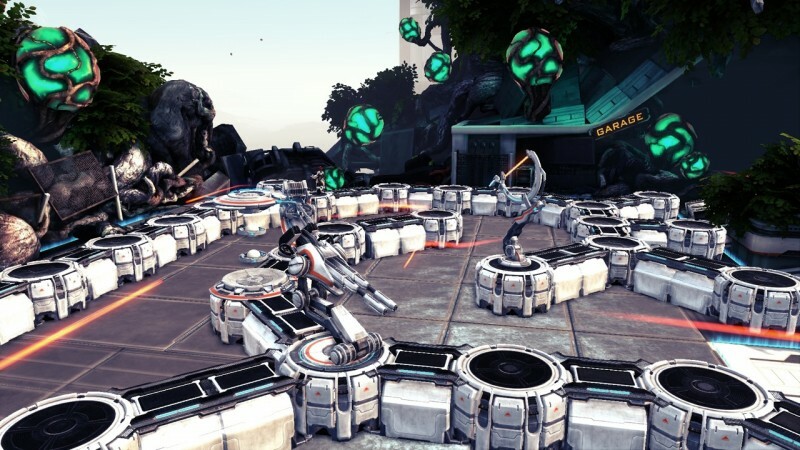 A big part of Sanctum 2's fun comes from discovering new ways to stall enemies' path to the core with labyrinths, or placing deadly combinations of attacking towers and watching the enemies fall like dominos. I loved crafting paths and the resource management aspect tested my mind constantly, keeping my head in the game. Once enemies start appearing the field, the towers control themselves and you must use the only other resource at your fingertips: guns. 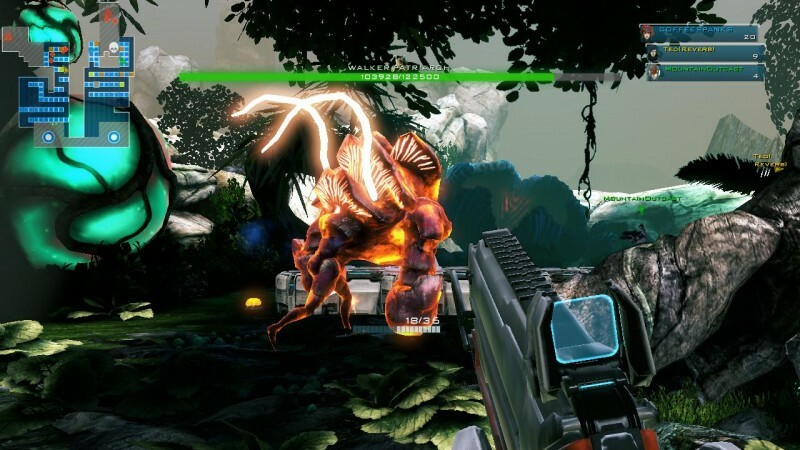 Each of the four selectable characters comes with a unique advantage and gun type. Playing stages - even if they end in failure - levels you up, unlocking more guns, towers, and perks. Character perks provide an edge, like giving you 40 percent more damage to enemy weak spots or healing your core after every round. 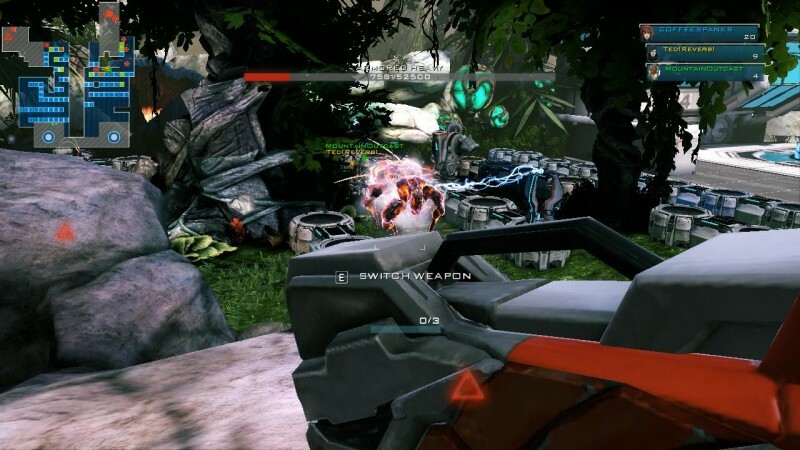 The gunplay is smooth, and deciding where to focus your firepower becomes just as important as tower placement. For instance, some of the larger enemies have high HP, and draining them before they get to the core is essential because your towers alone just aren't enough for the job. 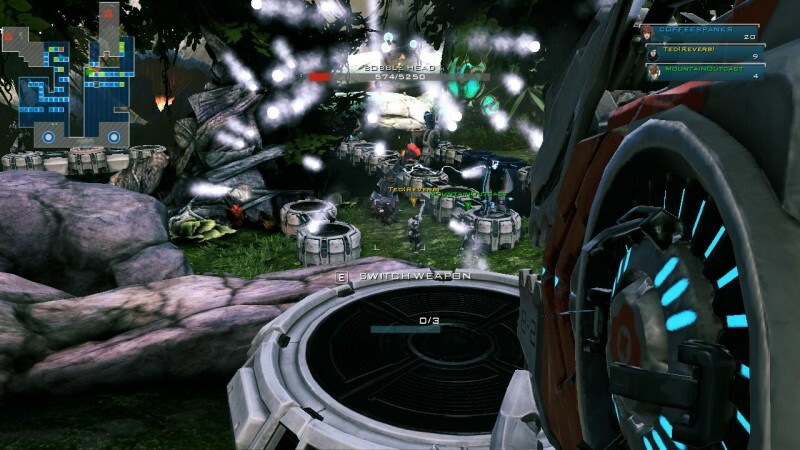 The campaign can be conquered in single-player or via online co-op. Both have strengths and weaknesses. I had the most fun playing with a group, especially in the late waves when complete pandemonium hits and the enemy spawning seems endless. The intensity of the fight is so much greater with others by your side. 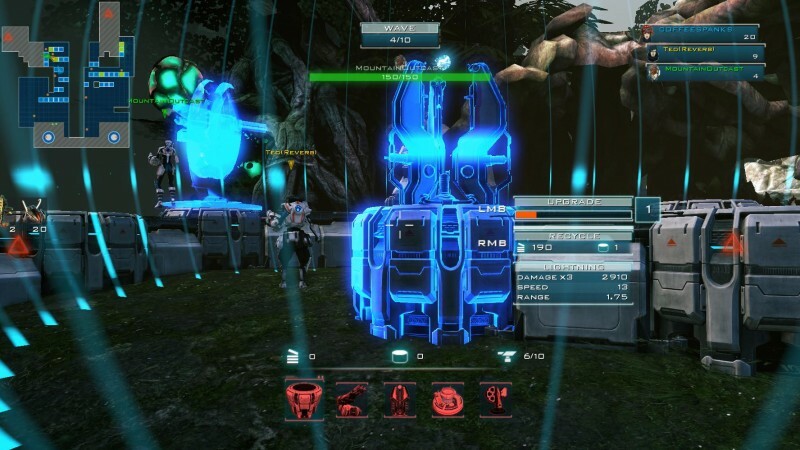 Levels are easier to take down with a group, but coordinating tower placement with others is more difficult. It becomes a free-for-all as to who picks up the resources for towers. If one person in the party isn't on the same page and takes the towers, it can cost the team victory. 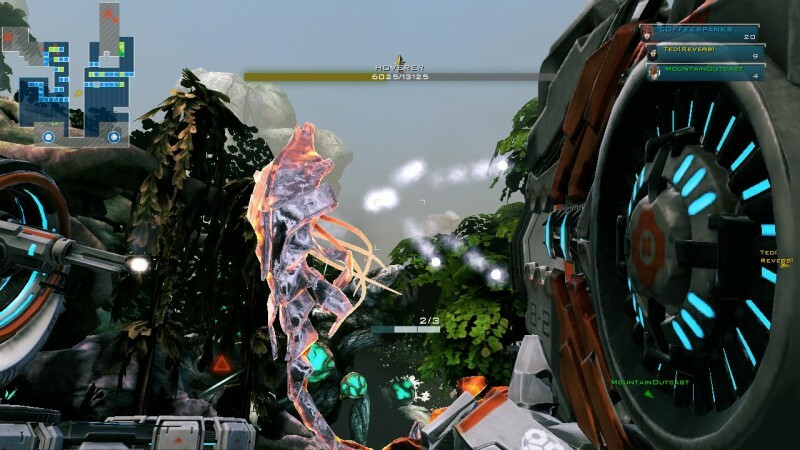 Sanctum 2 does a lot right, but it does make small missteps. Sometimes I would get stuck in the environment and struggle to get free. And while it's extremely accessible, sometimes finding the perfect strategy requires too much trial-and-error. Tower placement often dictates success, even if you're an expert gunner. In levels with 10 or more waves, a single mistake with your towers in wave 5 can cost you everything. 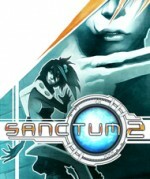 Sanctum 2 is definitely for those who love experimenting and can handle a loss, as long as it teaches a lesson. I didn't mind learning from my mistakes, but it can be tough when you have to see some of the same levels several times while correcting the error of your ways. 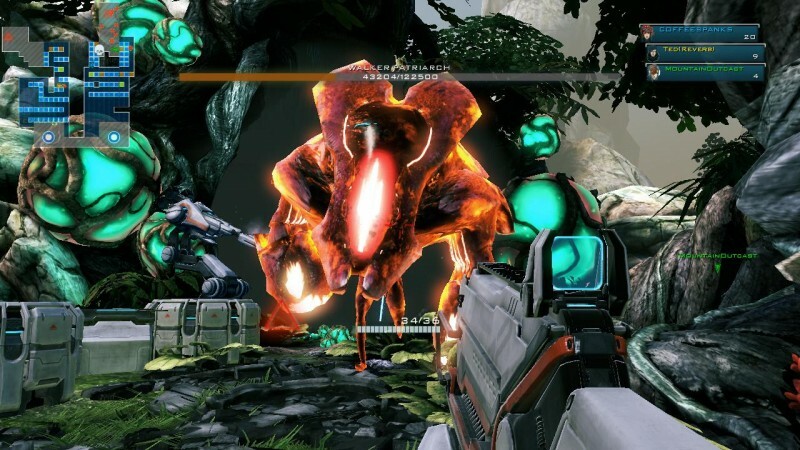 Sanctum 2 shines brightest when it's forcing you to think and consider all the options it places in front of you, from tower choice to which enemies to gun down to what perks are the most advantageous. Being tested on and off the battlefield with my decisions kept me constantly picking my brain. 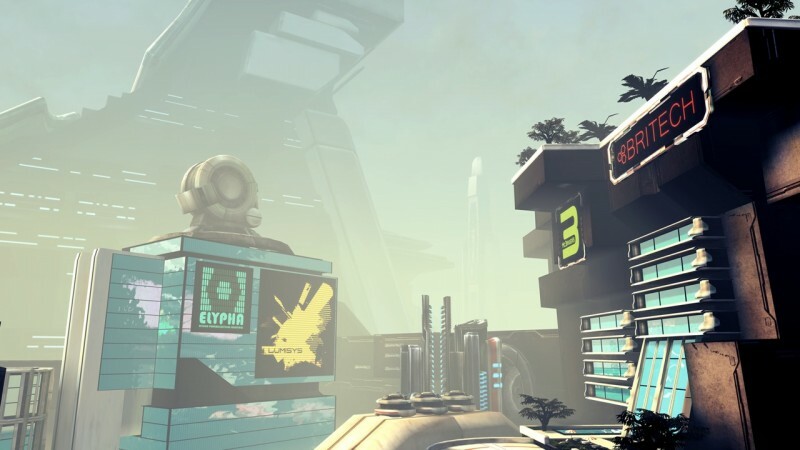 For those who enjoy tapping into new creative ways for victory, Sanctum 2 doesn't disappoint. 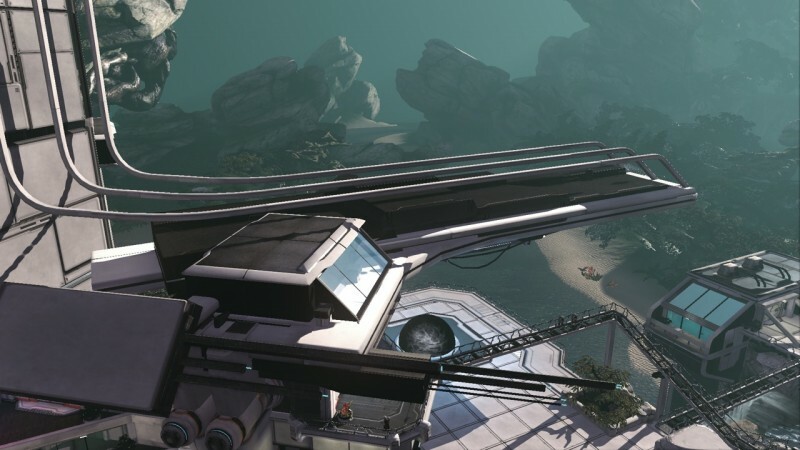 Unsurprisingly, Sanctum 2 looks and controls best on the PC, plus the requirements are incredibly low. It also supports the Xbox Gamepad if you prefer dual sticks. 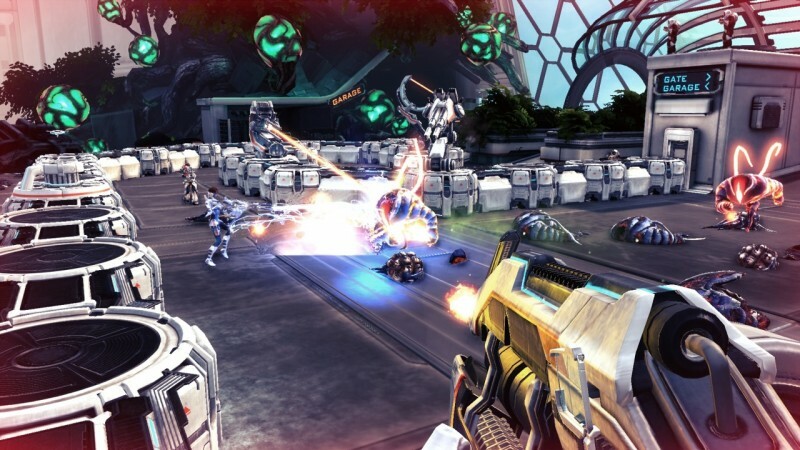 Sanctum 2 blends FPS mechanics and tower defense so well that it brings out the best of both worlds.